Sleeping Bags - Adventurestore s.à.r.l. 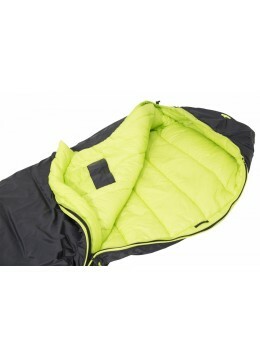 Versatile sleeping bag with a weight of only 820g and a tested Comfort Limit Temperature of 0,9°C. 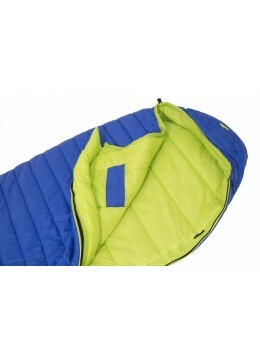 Lightweight alpine sleeping bag with perfect warmth-to-weight ratio. Optimal 3-season sleeping bag in the Central European latitude. Water-repellent and very durable. 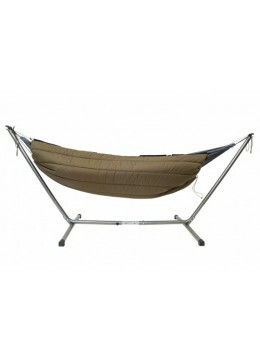 Hammock underquilt and blanket. Made in Europe. Lightweight sleeping bag liner that keeps your sleeping bag clean and adds insulation and comfort. 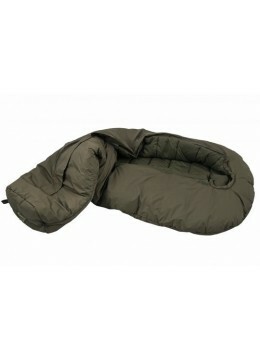 Extremely lightweight, tapered sleeping bag liner that keeps your sleeping bag clean and adds insulation and comfort. 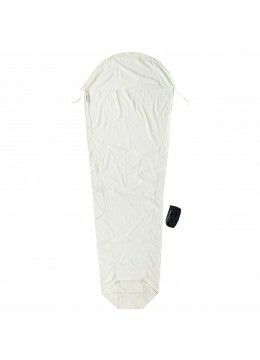 Very lightweight, tapered sleeping bag liner keeps your sleeping bag clean and adds insulation and comfort.